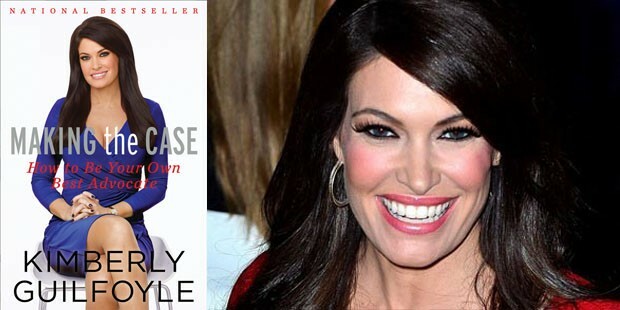 “Making the Case” by Kimberly Guilfoyle is a “how-to” book, centered on being an advocate for yourself. She navigates between her role as a mother and as a co-host of the popular Fox show, “The Five.” She provides a glimpse of her personal life and how those she most admired influenced her. The suggestions in the book are useful for those retiring from the military. The author shows how people can organize their thoughts and plans, engage in meaningful discussions with those around them, and achieve certain goals in all aspects of life. Readers will also learn tips and strategies that make the best advocates so successful. Those defending America will recognize the points she emphasizes in the first chapter in order to succeed: be clear about your objective, prepare a brief story about your subject that reflects character, ensure all the facts are at your fingertips, consider the perspective of the other side, know the moderator, consult experts, and never ask a question for which you don’t know the answer. “Making the Case” encourages people not to be afraid to make career decisions. Guilfoyle uses her story in the hopes that she can inspire others to have courage, to be an advocate by making their own case, and to learn how to state their case effectively.